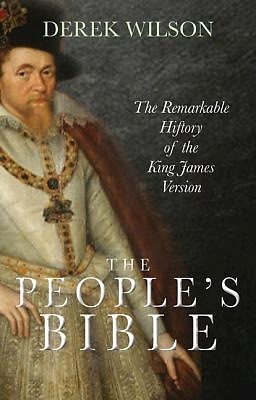 The story of one of the most influential, provocative, ambitious projects of its day--the translation of the Bible into English Beautifully presented and based on extensive scholarly research, this accessible volume traces the fascinating history of the Authorized Version of the King James Bible from its earliest predecessors through its remarkable influence on the church, literature, and wider society throughout the English speaking world. In 1604, the new King James I convened a meeting at Hampton Court to address the problem of the Puritans. The recommendation, one of unparalleled political and religious significance, was for the authorization of a new translation of the Bible, one that would be accessible to the common people, and one that would be placed in every Church in his realm. Within three years a team of 47 scholars on six committees had begun work in Oxford, Cambridge, and Westminster, and the fruit of their labors--the Authorized Version--was published in 1611.